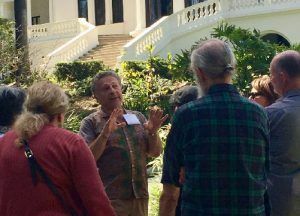 Docent guided tours of the Fenyes Mansion and select exhibitions are available to groups of 10 to 50 persons by reservation. The Finnish Folk Art Museum may be included in the tour if desired. Please book group tours 30 days in advance.